The announcement aligns neatly with Texas leadership's goal of "hardening" schools as targets. 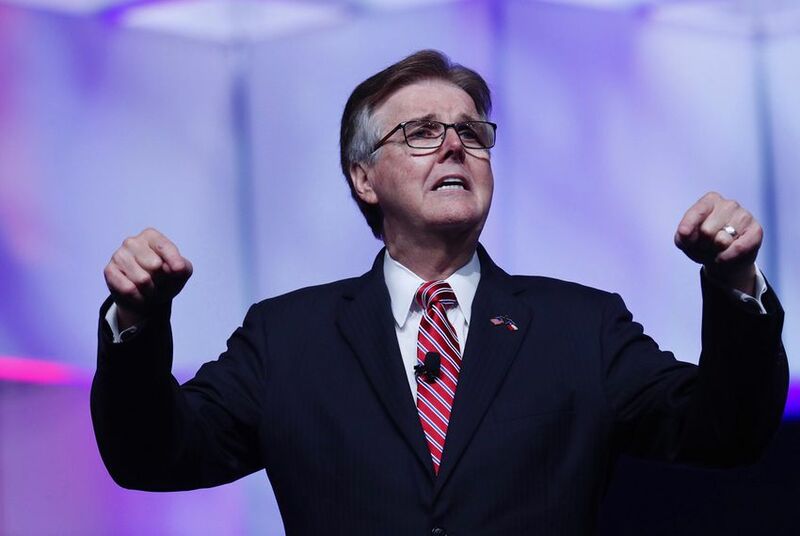 Patrick’s announcement fits with a broader strategy from Texas Republicans, who in the wake of the fatal May 18 shooting and a fall 2017 shooting at a church in Sutherland Springs have focused on making schools and other public venues less vulnerable as targets. In May, Gov. Greg Abbott laid out a 40-page plan for protecting schools; his pitches ranged from increased mental health screenings to new emergency safety measures to a few, narrow gun-related proposals, including consideration of a “red flag” law in Texas that would allow local officials to seize weapons from individuals declared dangerous by a judge.